Hi, I'm Chris, a Bay Area transplant originally from St. Louis, MO. Over the first decade of my career, I’ve been on a handful of adventures in manufacturing, travel, media, and beer. You can read more about those experiences here. I work as an Account Manager & Marketer at Rockwell Automation. You can find out more about that here. 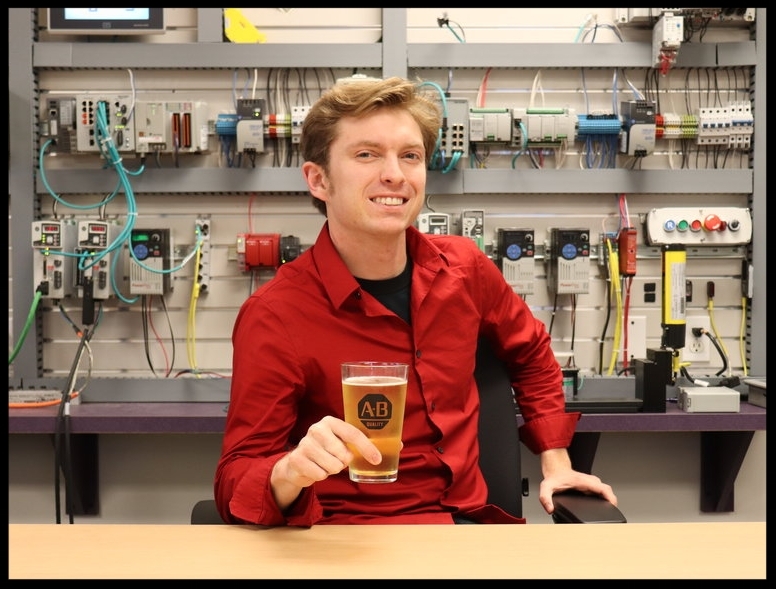 In 2016 I had an idea for a video series where I would discuss issues and technologies impacting the manufacturing industry over a cold one. You can see what Manufacturing Happy Hour now looks like here. Around the same time, I created a podcast where I interview influencers, creatives, and other interesting people over drinks at the best bars and breweries on the planet. You can check out Pubcast Worldwide here. Traveling keeps me curious, and one of my lifetime goals is to travel to 100 different countries (I’ve hit 27 so far). You can get a taste of that here. I never outgrew punk rock, and it inspired me at an early age to go against the grain. My friend will tell you more about that here. Joking aside, I’d love to connect with you on LinkedIn, Twitter, or Instagram, so either here, here, or here. If you’d like to keep the conversation going beyond that, I’m always interested in hearing how I can help. You can email me here.